Tianjin Zhongsheng Tech. 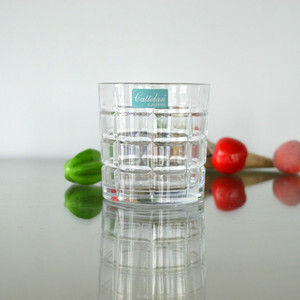 Co., Ltd.
Qingdao Deantang Houseware Co., Ltd.
1) Can we do print on the products 9 Yes, you can. 2) Can we get your free samples about the products 9 Yes, you can. 3) Can we combine many items assorted in one container in my first order9 Yes, you can. 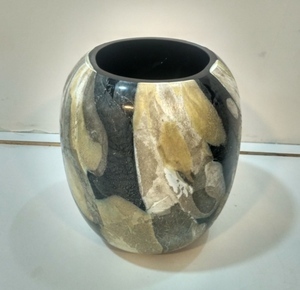 Shenzhen Qijia Zheng Import And Export Co., Ltd.
39 , Jiefang South Road, Yuexiu District, Guang zhou 2.Q:Are you manufacturer9 A:Yes,we have been in handmade glass home decor industry for more than 19 years; 3. Q:Can i buy sample to check quality first, and is sample free9 A:Yes,sample is available. The sample is to charge, and the price difference will be returned back to you if bulk order is confirmed; 4. Q:I am not able to buy large qty , is it okay to buy small qty9 A. Yes, small qty order is also acceptable; 5. Q:Can you send me price list9 A: We will sending and recommend the monthly hot sale and popular products for your choosing and make price list for your own. We have traditional moulding as well as profesional machine to fight for competitive price. 6. 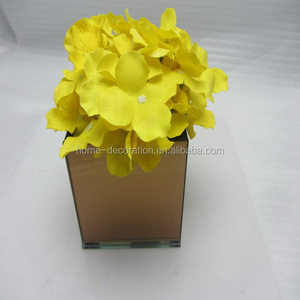 We use safe material during whole processure of production and packing. 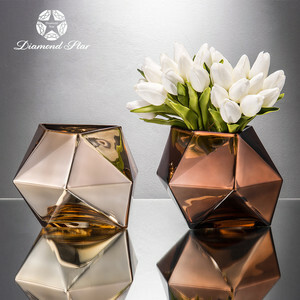 How about the lead time for mass production9 45-60 days after receipt of deposit payment. 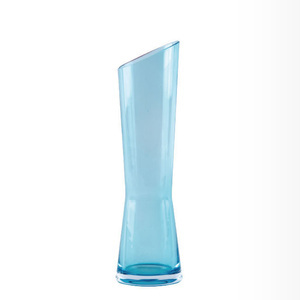 Alibaba.com offers 388 teal vase products. 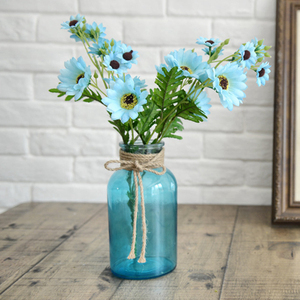 About 33% of these are event & party supplies, 14% are glass & crystal vases, and 9% are flower pots & planters. 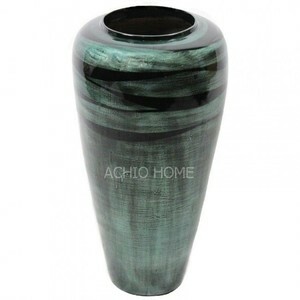 A wide variety of teal vase options are available to you, such as glass, ceramic, and metal. You can also choose from free samples, paid samples. 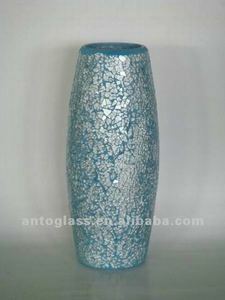 There are 308 teal vase suppliers, mainly located in Asia. 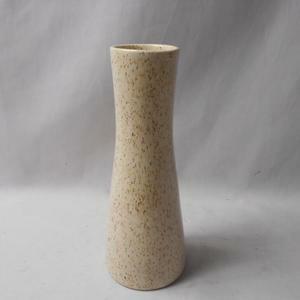 The top supplying countries are China (Mainland), India, and Vietnam, which supply 90%, 4%, and 2% of teal vase respectively. 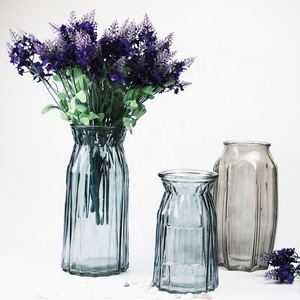 Teal vase products are most popular in North America, Western Europe, and Domestic Market. You can ensure product safety by selecting from certified suppliers, including 48 with Other, 42 with ISO9001, and 31 with BSCI certification.